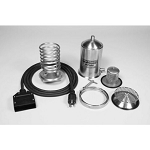 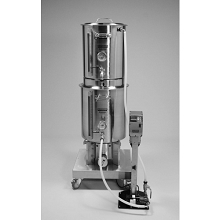 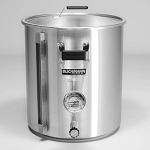 The Electric brew kettle Boilermaker is pre-drilled to easily install the included, quick-heating BoilCoil immersion heater. 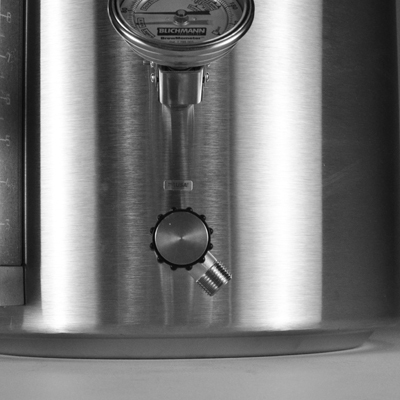 Heating your strike water has never been easier. 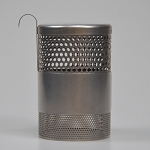 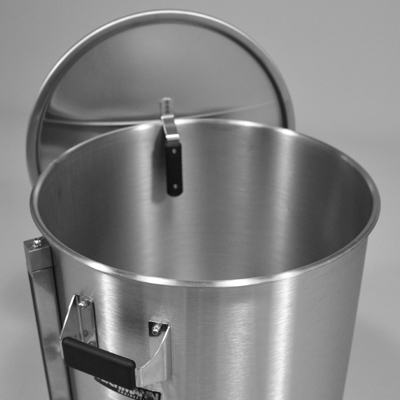 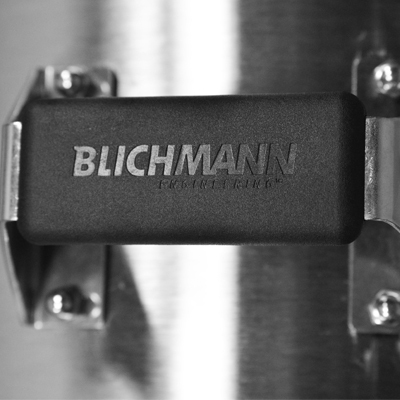 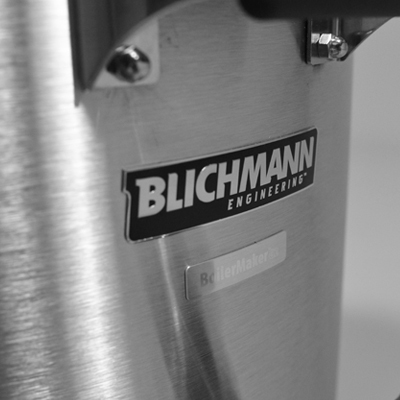 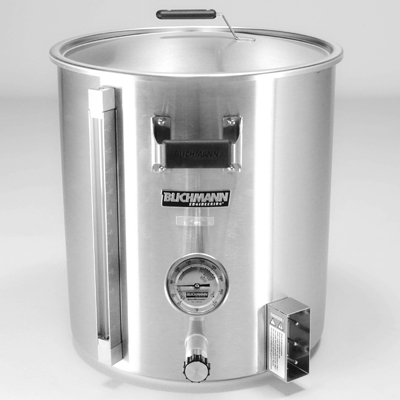 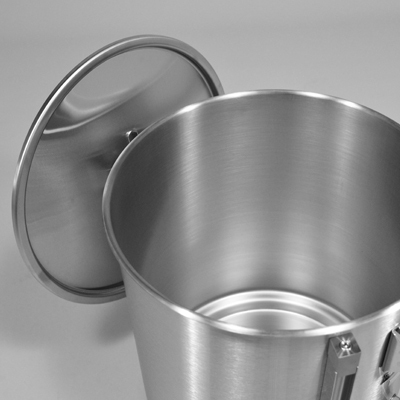 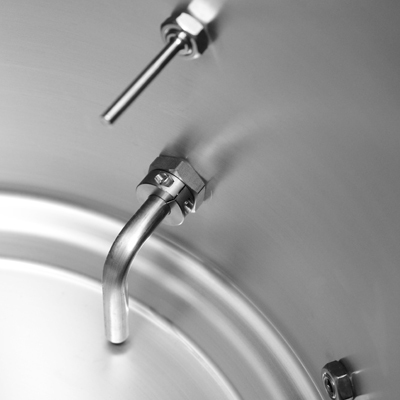 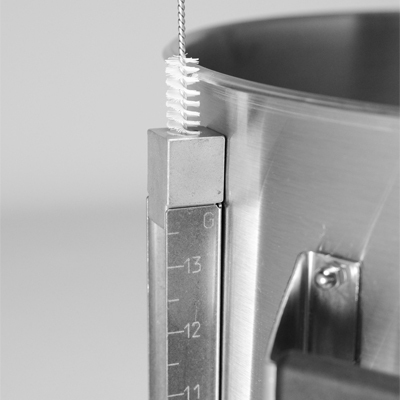 Blichmann Engineering took the best engineered brew kettle on the market and redesigned it from the ground up. The G2 BoilerMaker is a product of extensive American engineering and quality US manufacturing; they've made no sacrifices in quality or materials on this kettle. 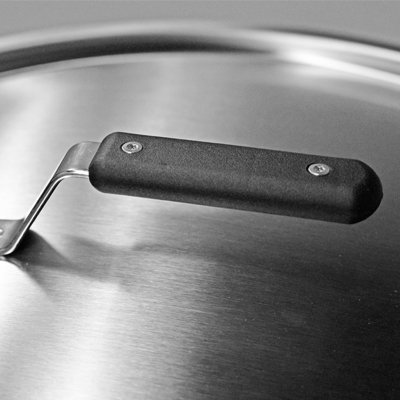 You can expect it to last as long as you do with a limited lifetime warranty.